Polish your glamourous look with the nail salon at Uptown Spa in Toronto. Our skilled estheticians help you relax with a manicure and pedicure and give you the elegant nails you desire. We can help with everyday maintenance of your nail polish, getting you ready to tackle your 9-to-5, or give you an elegant look for your wedding or other special occasion. No matter the reason, the experienced estheticians at Uptown Spa can help you look and feel your absolute best with a manicure and pedicure for yourself and your best friends. A manicure and pedicure in the Uptown Spa nail salon can help improve your look while you enjoy a relaxing day off by yourself, or you can bring your friends for a girl’s night out. Our spacious salon is one of the largest in Canada, so we can accommodate your group, including your entire bridal party as you prepare for your wedding day. We welcome younger clients, with special prices on a kids’ manicure, great for a mommy and daughter day out. Men are always welcome at Uptown too, enjoying a manicure and pedicure to soften their hard-working hands, something their significant other is sure to appreciate. The first step to great-looking nails is a manicure, and the classic manicure at Uptown Spa can help your hands look and feel softer and more beautiful. After soaking your hands in a soothing bath, your esthetician will improve the look of your cuticles and apply a moisturizing lotion. Next, a hand massage can help soothe your hard-working hands and help you feel relaxed. 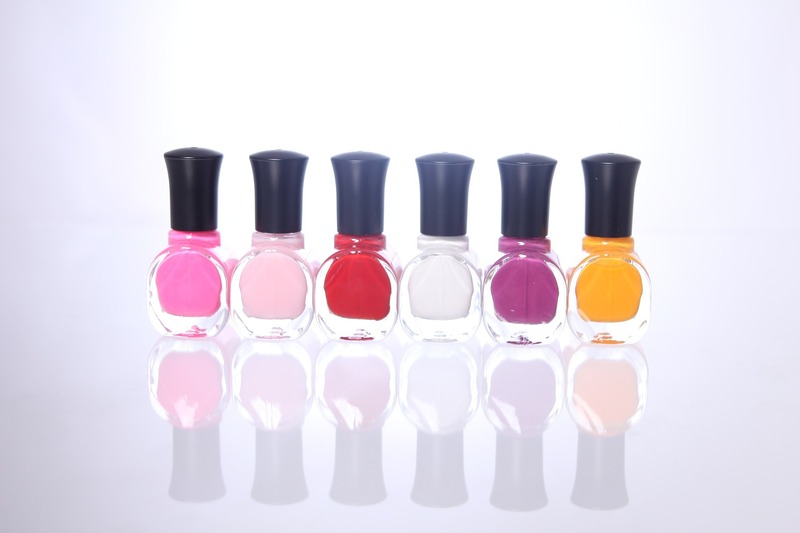 The manicure finishes with beautiful nail polish to give you the stunning look you desire. Experience the soothing and moisturizing feel of a warm paraffin treatment or upgrade your manicure with something fancy like nail shapes or unique nail art by our creative nail technicians. To keep your beautiful nails looking salon-fresh longer, maintenance is a must. Our experienced estheticians can help with nail repair, nail fill, and tip replacement, giving new life to your existing nails. We can apply shellac nail polish, gel nails, or acrylic nails, and for the simple yet elegant look, you can select a French manicure. When it is time to change up your look, we can remove your shellac nail polish and give you a polish change for a fresh new appearance. The creativity and experience of our nail salon technicians can help you with all aspects of your nail care in our friendly spa environment. Your feet work hard taking you where you need to go every day, so they need pampering too! Your pedicure at Uptown Spa begins with a relaxing foot soak, followed by the essential cuticle care, nail grooming, and skin smoothing with our special exfoliating foot lotion. Our estheticians follow this with a foot and lower leg massage to ease those aching muscles and help you feel relaxed. Once we add shellac nail color, your feet can look and feel beautiful, ready for sandal season at the beach or strappy heels on that special occasion. Upgrade your pedicure with a soothing, warm paraffin treatment to leave your skin feeling smooth and moisturized, or add some fun nail art to give your toes some pizzazz. If you are in a hurry or enjoy a good discount, choose our express pedicure, or save more with a manicure and pedicure package. To continue caring for your hands and feet at home, our estheticians can recommend the best nail polish or other nail care products for you. We carry the best and most popular nail salon brands so you can buy the nail care products you need to stay looking beautiful. How do I find a nail salon near me? If you are looking for a nail spa in Toronto, discover the hidden oasis of Uptown Spa at 801 York Mills Road in Toronto, Ontario, Canada, west of Don Mills Road and east of Leslie Street. We are located in North York, north of downtown Toronto, and our clients travel from across the greater Toronto area to visit one of Toronto’s best nail salons. Book your manicure and pedicure appointment online or phone us for more information about our nail care services, including more information about the cost. Our busy spa cannot guarantee walk-in appointments will be available, so call today to schedule your manicure and pedicure or other nail treatment session. Your lovely new nails await.